HomePersonal InjuryWhat to Do If You’re in a Car Accident? 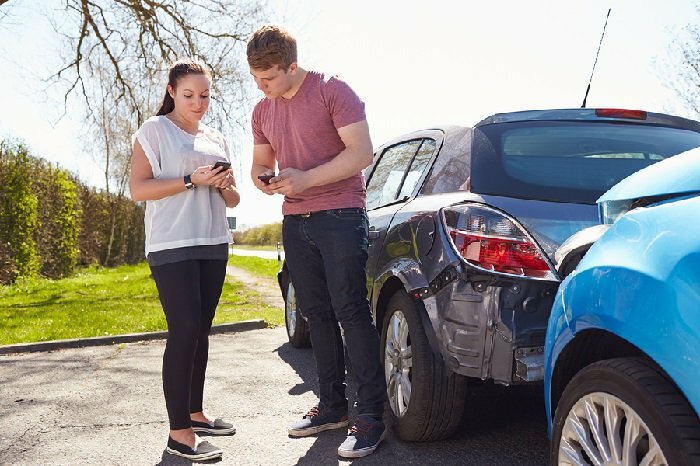 What to Do If You’re in a Car Accident? Car accidents are scary, especially if you don’t know what to do after you’re involved in an accident. It’s important that you take the right steps to make sure you’re protecting yourself legally and doing what’s best for your health. If you’ve recently been involved in a car accident, here’s what you should do immediately after. The most important thing you can do when you’ve been in a car accident is to make sure you’re safe. If you can move your car at all, pull over to the side of the road where you’re safe from traffic. Next, you can check on others involved in the accident to make sure they don’t have any life-threatening injuries. Once you’ve done this, you can worry about taking the proper steps to protect yourself from a lawsuit or false insurance claim. Once you and the other drivers who were involved in the accident are safe, you can worry about the rest of the process. The first thing you should do is call the police to the scene as soon as possible so they can write an accident report. Next, you’ll want to gather information from all parties involved in the accident; this includes things like the name of the driver and their passenger(s), license plate numbers, insurance information, vehicle information, contact information, the location of the accident and more. 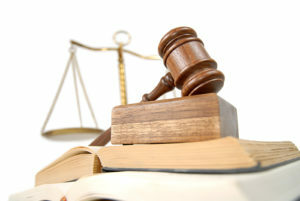 The more information you have about the accident, the better a Nevada personal injury lawyer will be able to help you. If you have a smartphone or other camera on you, take as many pictures of the scene of the accident as possible. These pictures will help you later on if you need to file an insurance claim or dispute something about the accident with an insurance company. Now that you’ve made sure you’re safe and taken the time to get all the necessary information from all parties involved, it’s time to decide what you want to do next. For simple accidents, filing an insurance claim will often be enough to cover all the damage. However, there are times when an accident isn’t your fault, and you shouldn’t have to suffer through higher rates simply because filing a claim is the easy route. Make sure you speak with a personal injury lawyer about what the best options are for your specific case. If you do speak with your insurance company, don’t jump at the first settlement they offer. Insurance companies are notorious for providing low-ball settlement offers because people are often quick to accept a lump sum of cash after an accident. However, if you accept a settlement from your insurance company, you’re also giving up all power to sue them or file a claim in regards to that accident, which means you might be getting seriously underpaid. Recovering from a car accident is difficult, but it’s important to take the proper steps to ensure you’re protected legally. If you need help figuring out what to do after an accident, contact a personal injury lawyer about your case. Simple Law Copyright © 2019.